The RAV4 saw minimal change in 2007, following a complete redesign for the previous model year. Like the Prius, the old RAV4 was frequently scoffed at for its awkward egg-shape styling, but 2006 brought a new body and a new platform. The larger third generation model has abandoned the Corolla platform, adding a longer wheelbase and more interior room. 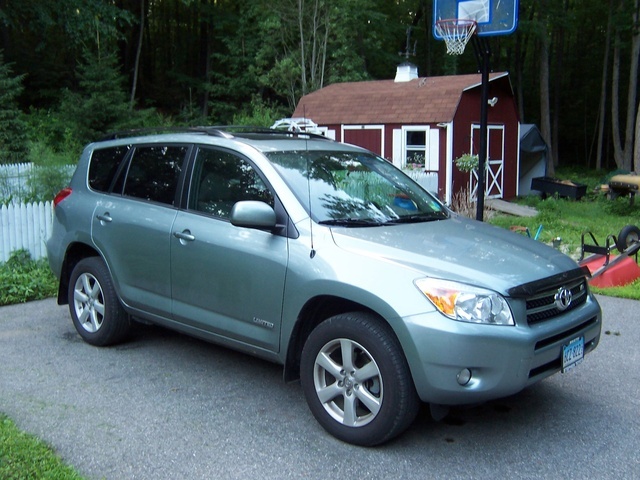 The 2007 RAV4 is available with 2WD and AWD drive trains, 4- and 6-cylinder engine options, and three trim levels. There are twelve variations to choose from. Seat-side and side-curtain airbags are now standard safety items. Other included features are tinted windows, air conditioning, a CD audio system with MP3 CD compatibility, cruise control, and power windows and door locks. The Sport is the mid-level trim, set apart by 18-inch wheels, a roof rack, heated mirrors, and a sport-tuned suspension. The high-end Limited RAV4 features power folding mirrors, a power driver's seat, dual-zone climate control, and an in-dash CD changer. The Limited is the only model eligible for the rear seat DVD entertainment system. Third-row seating is optional on all models. The crossover SUV's power plant options are a 2.4 liter inline four or a 3.5 liter V-6, both enhanced by Variable Valve Timing + intelligence. The four-cylinder engine generates 166 horsepower and 165 pound-feet of torque, while the V-6 ups the horsepower to 269 and torque to 246 pound-feet. Each of the three trims can be fitted with either engine. 2WD or AWD is available on a all trims, and transmissions depend on the engine. The 2.4L works with a four-speed automatic, and the 3.5L uses a five-speed automatic. Curb weight ranges from 3,300 to 3,675 pounds, depending on engine and drive train. The V-6 models will pull 3,500 pounds when equipped with a special towing package. The efficient 2WD four-cylinder RAV4 has an EPA estimate of 24/30 mpg, while the 4WD V-6 model consumes fuel the fastest, at 21/28 mpg. 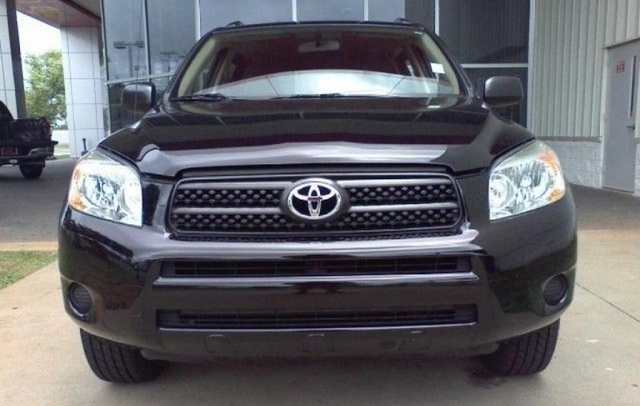 What's your take on the 2007 Toyota RAV4? Users ranked 2007 Toyota RAV4 against other cars which they drove/owned. Each ranking was based on 9 categories. Here is the summary of top rankings. 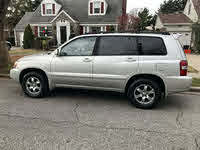 Have you driven a 2007 Toyota RAV4? My 2007 Rav4 FWD, has sporadically had the ABS, VSC, Brake and engine light go on, only to clear shortly after. what could the issue be?? My Rav4 2007 car, these 3 lights appear in same time ( Check, VSC, 4WD) and sometimes light Check flashing and then stop flashing but stll on. Also cannot press the 4WD .